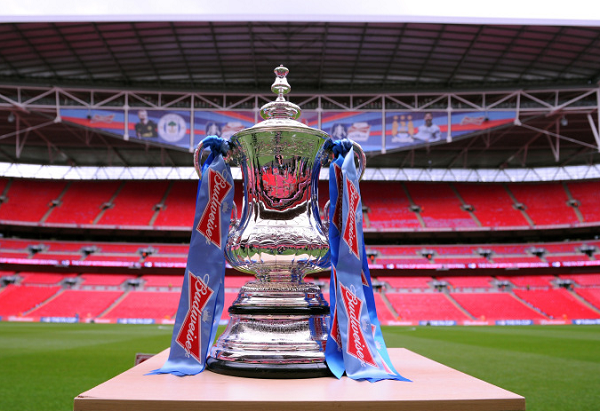 We are fast approaching the FA Cup semi-finals for this season’s trophy and all teams will be looking to make the final. We at E-Soccer.com will look at the teams involved in the final four and review their chances of winning the tournament. The games at Wembley are both fully sold-out, meaning over 160,000 fans will be at the stadium in 2 days. Chelsea football club have not had the best season in terms of their position in the Premier League and being beaten in the Champions League by FC Barcelona. With this, the FA Cup is their only chance for silverware , like the other 3 teams involved, and the Chelsea fans will be hoping they can win. With players like Moratta, Hazard, Fabregas, Willian, etc, the blues still have the chance of making this season some what of a success. Can they win the FA Cup? First they have to get past Southampton which will be no easy task. Chelsea lost the final against London rivals Arsenal last year and will be eager to win. Manchester United started the season in amazing fashion and whilst they are still 2nd in the Premier League, city rivals Manchester City dominated and means Jose Mourinho is under pressure to win the trophy. 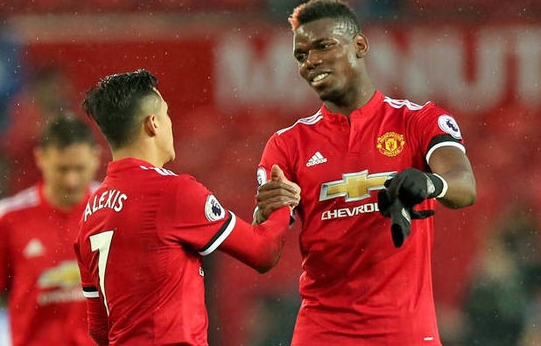 With major signings including Paul Pogba and Alexis Sanchez, the fans are demanding more, especially how they lost to Seville in the Champions League. Man United are current favourites to win the FA Cup but they have an extremely difficult game against Tottenham in the first semi-final. Paul Pogba is the only doubt for the team having received first aid support whilst playing in France. Southampton FC are the outsiders to win the FA Cup but they have reached the semi-final by beating some good teams, Liverpool FC included. Whilst they are battling for survival in the Premier League, the fans from the south coast will be sure to get behind their team against Chelsea. Premier League winner Mauricio Pellegrino was in charge for the Saints for most of the season but the board recently lost patience and have replaced him with Mark Hughes. Since the Welshman’s arrival the team has turned around their fortunes on the pitch but whether they can beat Chelsea and then win the final (Tottenham v Spurs) is a major task. For Tottenham to win the FA Cup Final, first they will have to beat Jose Mourinho’s Manchester United at Wembley. As Tottenham Hotspur have been playing at Wembley as their home stadium whilst White Hart Lane is being refurbished, this can be seen as an advantage for them, however they will only get the same amount of tickets as Manchester United. Tottenham Hotspur have not won a major trophy for many years and after their loss to Juventus in the Champions League the fans will be desperate to win the cup. 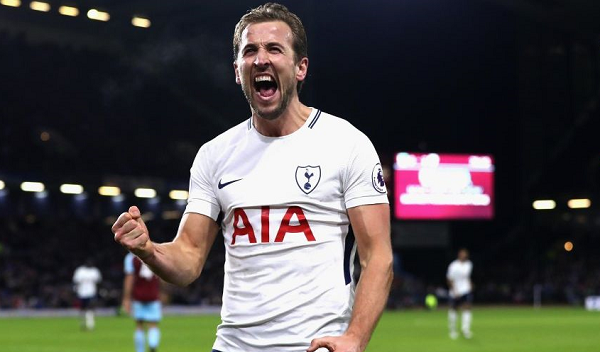 With Harry Kane in fantastic goal-scoring form Spurs have a great chance this year. Remember to follow us and bookmark our dedicated English football news page. Welcome to the e-soccer.com blog, this is where we provide you with the best sports news and articles from around the world. We discuss a wide range of topics on this blog and include categories such as sports, opinions, transfers, debates and even polls. We have partnered up with TicketReview.net to bring you the lowest prices in football tickets for the Premier League. Be at the stadium for the biggest matches in European football. Will Liverpool Win the Premier League This Year? Could we about to see the return of Wenger?